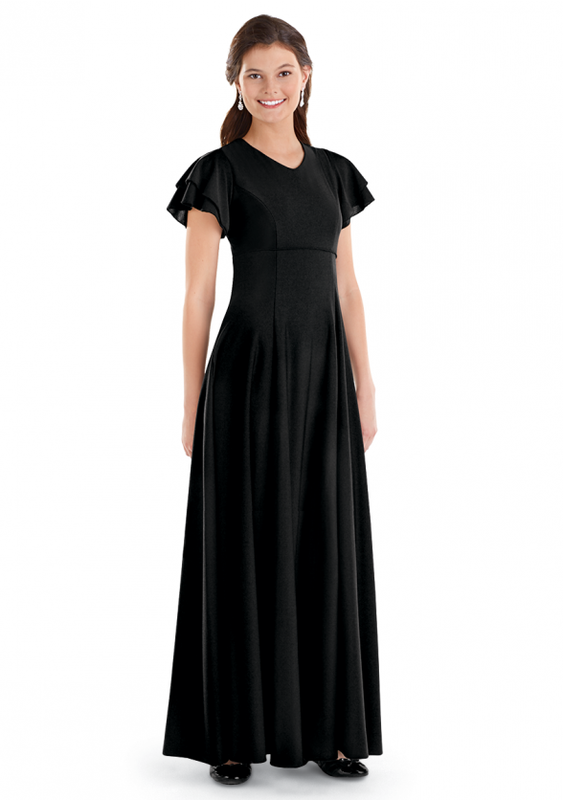 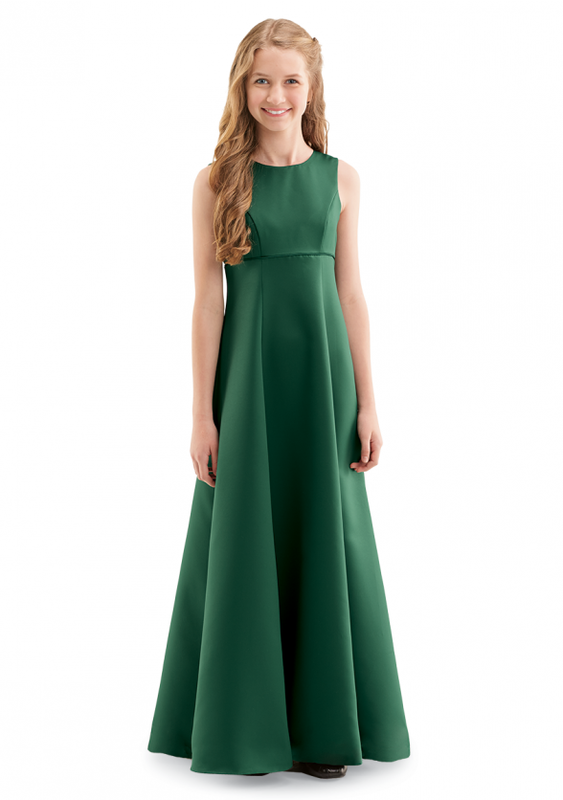 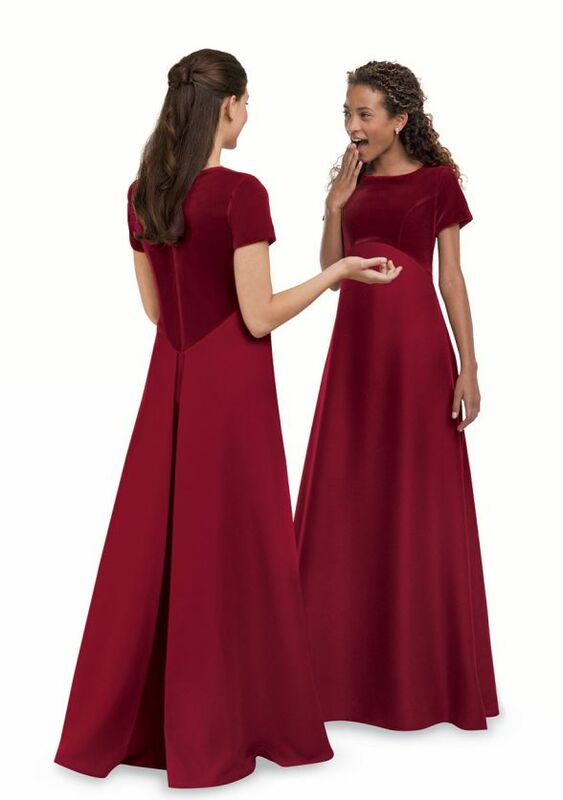 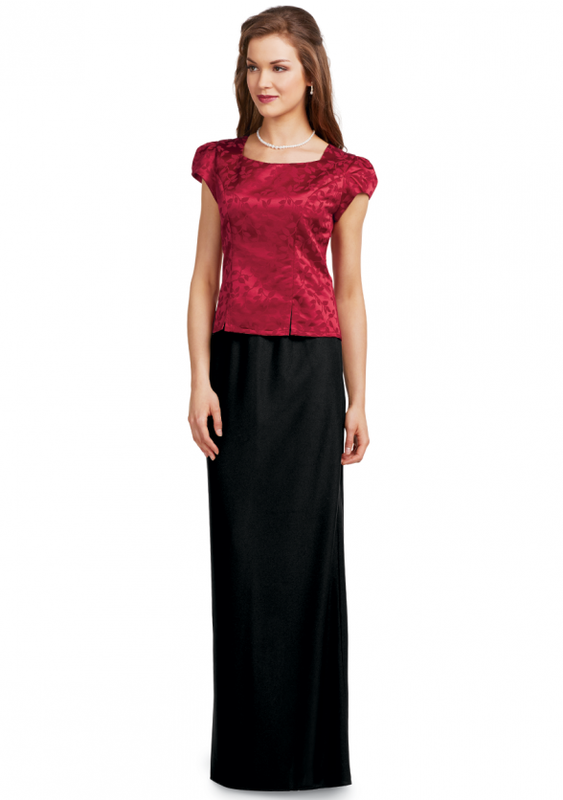 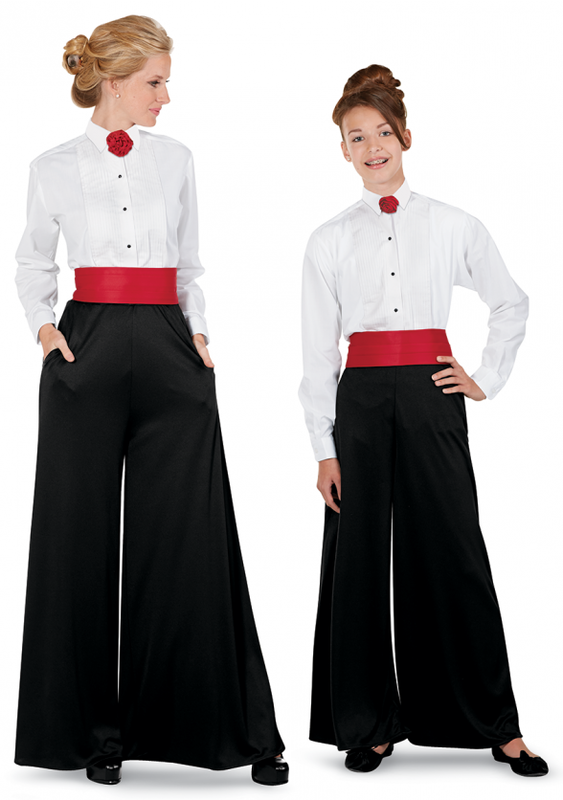 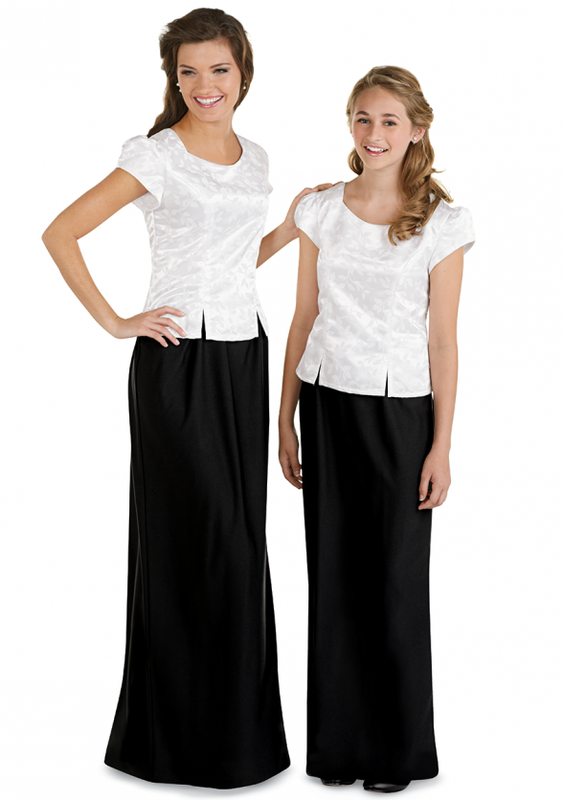 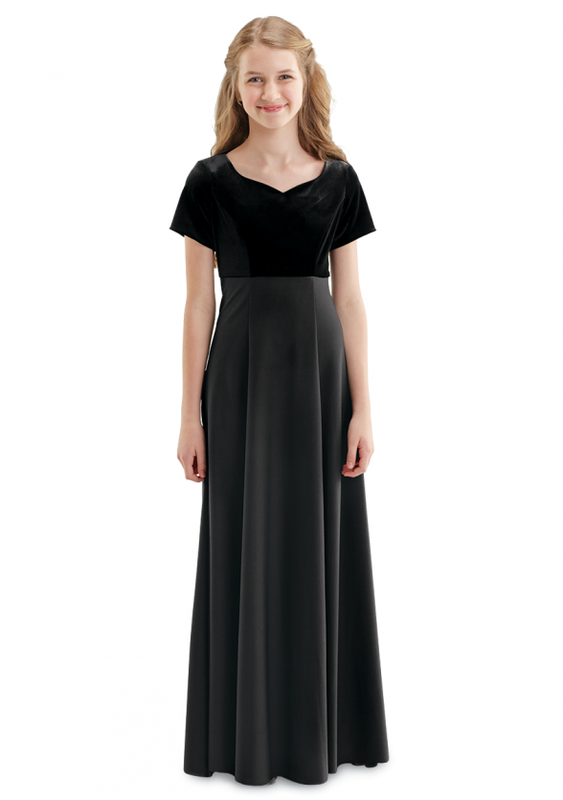 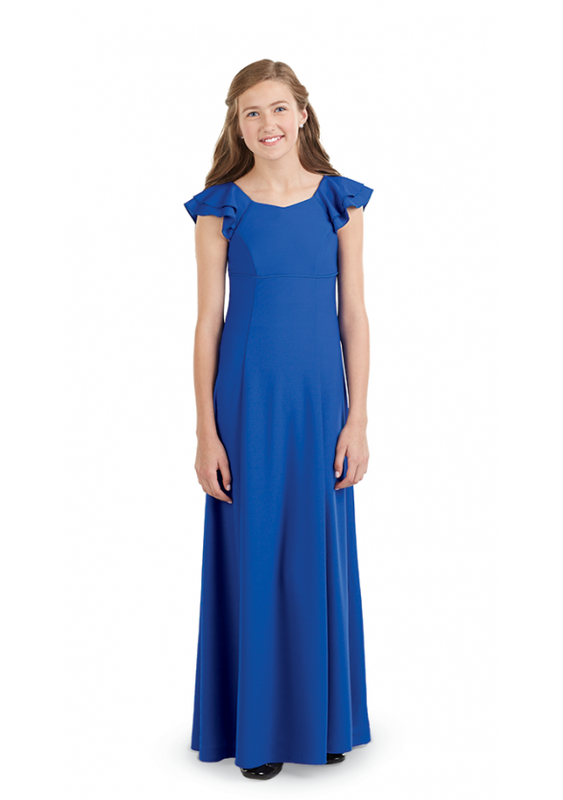 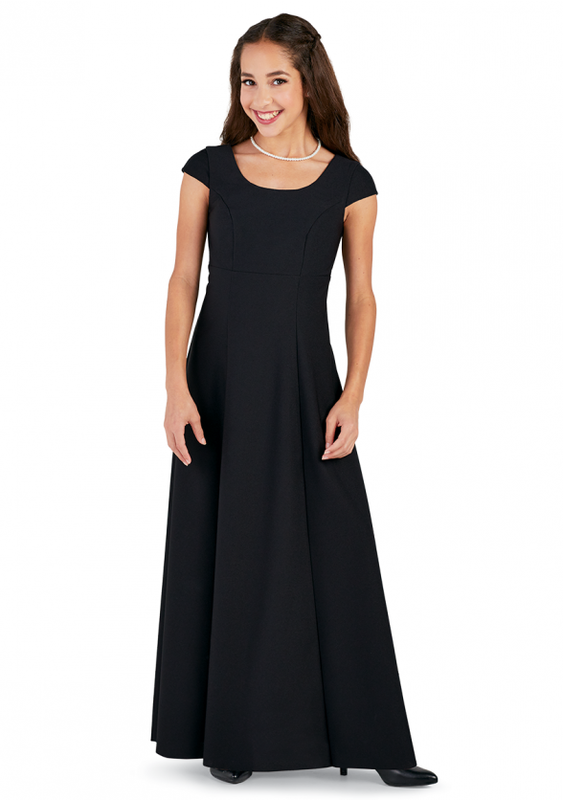 Outfitting your Middle School chorus and symphony orchestra just got easier with our Youth Concert Dresses. 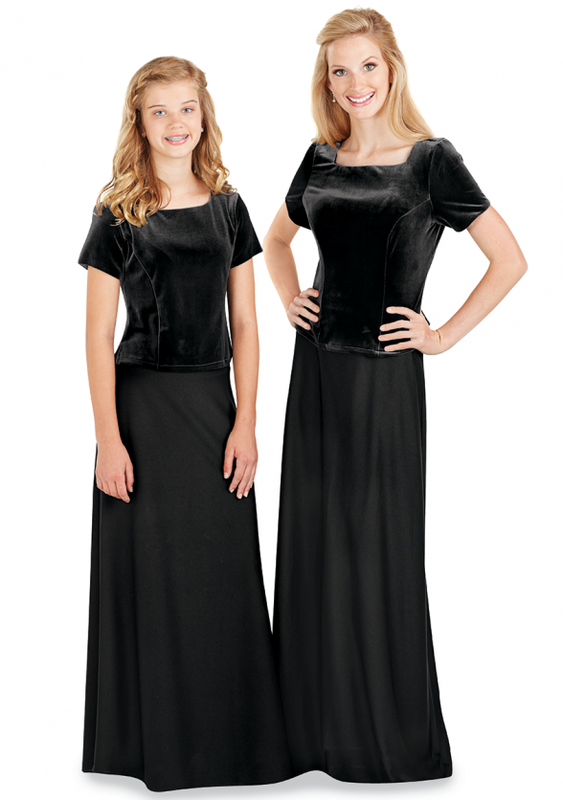 We've taken our Adult Concert dresses and designed them with younger performers in mind. 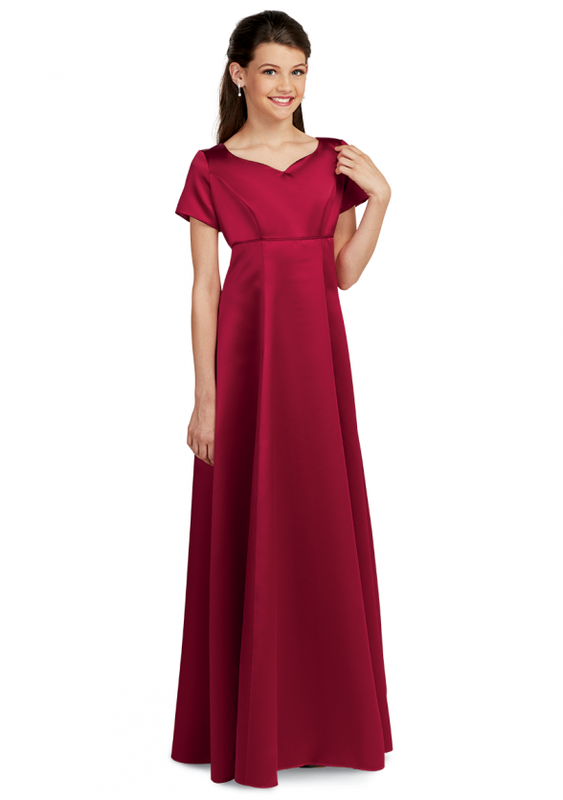 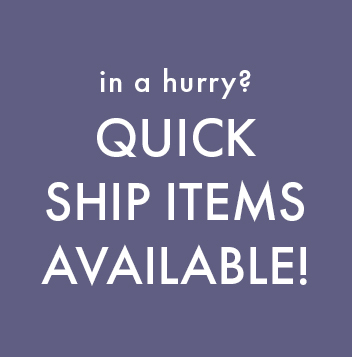 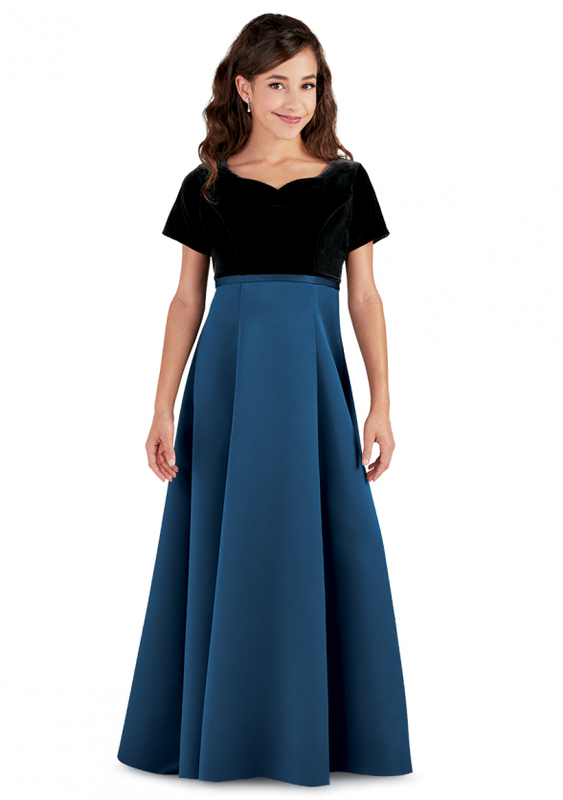 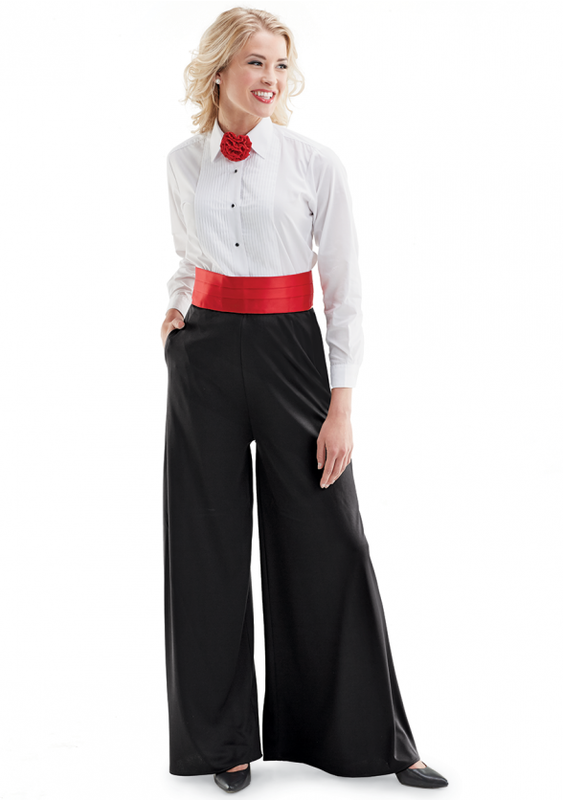 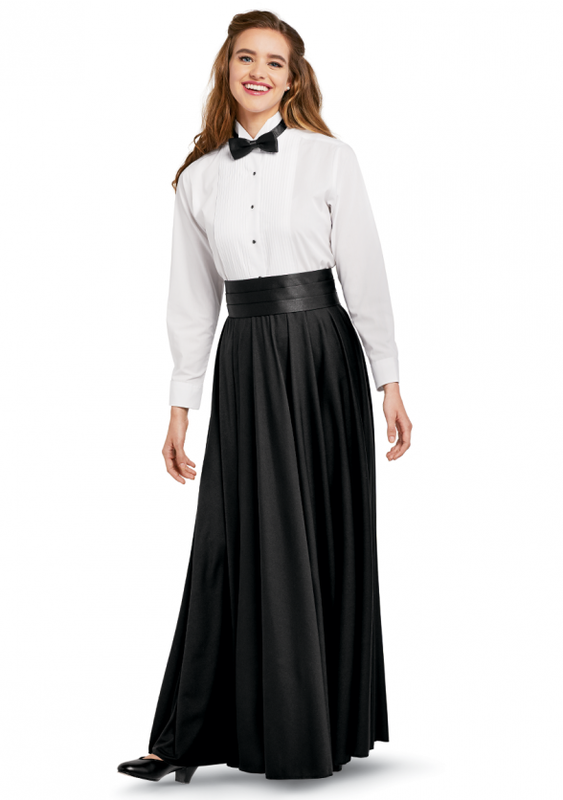 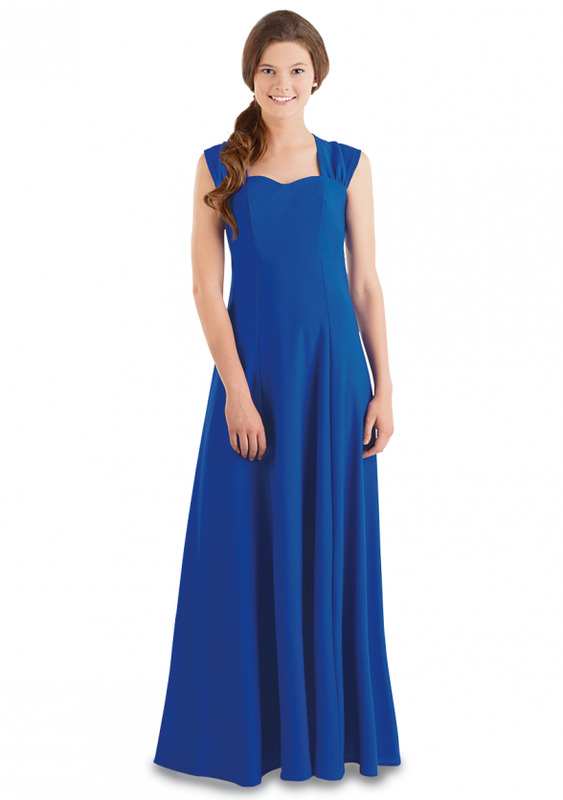 Classic orchestra dresses with floor length skirts or stylish choir dresses with princess seams, all at affordable prices.